A conference in Lahore brought together the democratic exponents of India, Pakistan and Sri Lanka. 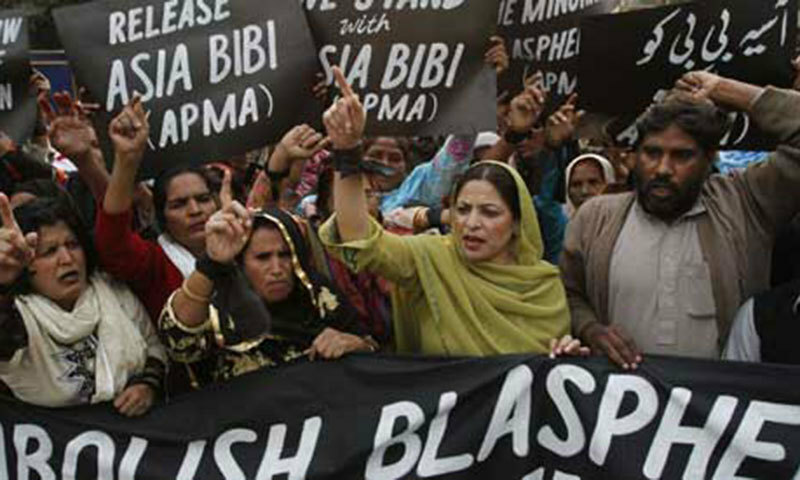 The Christian mother, in prison since 2009 for blasphemy charges, could be released soon. Judges fear religious extremism: "Only courage and morality can defeat intolerance". 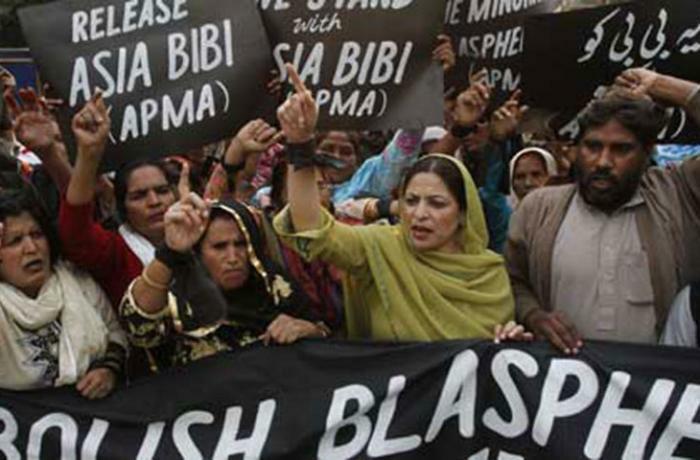 Lahore (AsiaNews) - Human rights activists from various Asian nations are demanding the release of Asia Bibi and an end to religious intolerance in Pakistan. The appeal was launched during the first conference dedicated to the memory of Asma Jahangir, a great pioneer of human rights in the country who died last February. Entitled "Justice, key to emancipation", the event brought together figures from Pakistan, India and Sri Lanka. Farooq Salheria, a lecturer at the Beaconhouse University of Lahore, explains: "It is obvious that the prosecution failed to prove the allegations against her. Her latest hearing has increased hopes for the acquittal. However the facts show that even highest court is afraid of reaction from Islamist groups". Khadim Hussain Rizvi, leader of the Muslim extremist movement Tehrik-e-Labaik, has promised a "horrible end" to judges who dare to free Bibi. Salheria emphasizes: “The use of religion to divide people has seeped deep in our society. TLP fielded highest number of candidates in July general elections and are now dictating their terms and narrative by force". In theory, the verdict on the liberation of the Christian woman was issued last October 8th. However, it is "confidential", and the judges have forced journalists not to talk about it for fear of triggering riots across Pakistan. The family of the prisoner stressed that it will be "very difficult for her, in case of liberation, to remain in Pakistan". Yet a petition to the High Court in Islamabad demands that she be prevented from leaving the country. Nimalka Fernando, a well-known Sri Lankan activist, believes that "only courage and morality can challenge fundamentalist religious groups. Religion cannot become a cause of violence, because in this way it is destroyed. South Asia is full of cases in which the legal interpretation of a religious belief becomes a matter of life and death for women and children. This is wrong". For Indian feminist, Kamla Bhasin, religious intolerance is closely linked to politics: "The situation in one nation has influence on the neighboring nation. I believe that today things in India are worse than ever. We continue to ask our government to maintain a secular attitude in its public functions, but violence continues to erupt. One solution may be to insist on constitutional rights. But even films, songs and poetry can help ".